The smartphone I had before I bought my Nokia Lumia 930 was a Samsung S3. I changed phones after the S3 got run over by a car (a short, but dull, cautionary tale not worth relating here). The client I was working for at the time I still had the S3 had a BYOD option whereby you could hook up to their Exchange service via Exchange ActiveSync. It seemed like a sensible thing to do. The only snag was the EAS policy that was pushed out included device encryption. As soon as my S3 was encrypted it ran like a dog. A rotund, geriatric, three-legged dog. I couldn’t live with that, so I opted out of their service and decrypted the device. “The Windows Phone OS supports using BitLocker technology to encrypt all user data stored locally on internal data partitions. This helps to protect the confidentiality of local device data from offline hardware attacks. If a phone is lost or stolen, and if the user locks their device with a PIN, device encryption helps make it difficult for an attacker to recover sensitive information from the device. When device encryption is enabled, the main OS and internal user data store partitions are encrypted. SD cards that are inserted in the phone are not encrypted…. This is some good info, and apparently not well known, given the paucity of results from my searches. Given that there is no UI for device encryption, the only known methods to enable it via a push from Exchange ActiveSync or an MDM device policy. 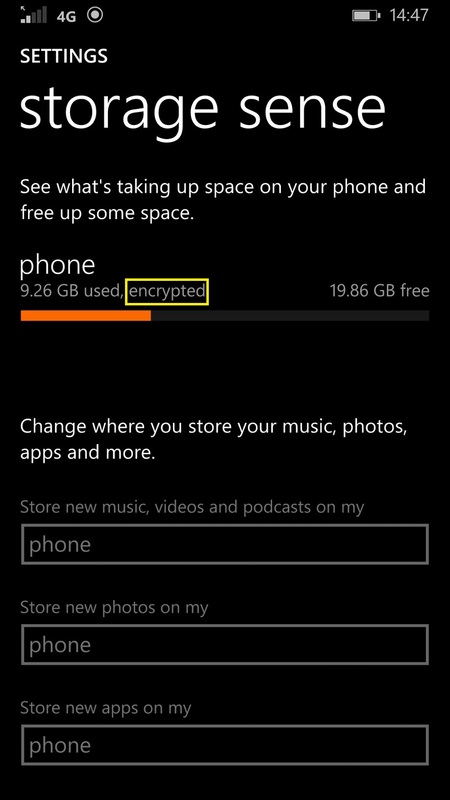 When I applied a policy forcing encryption to my Lumia 930, the only way I could determine whether encryption was enabled was via the Storage Sense app. The “After” picture below shows the encryption state. Blink and you’ll miss it. It is a little worrying that there is no way to decrypt the device. On the other hand there doesn’t seem to be a massive performance hit resulting from the encryption, so I’m happy to live with it. Posted by admin on March 27, 2015 at 2:57 pm under Bitlocker, Windows Phone. 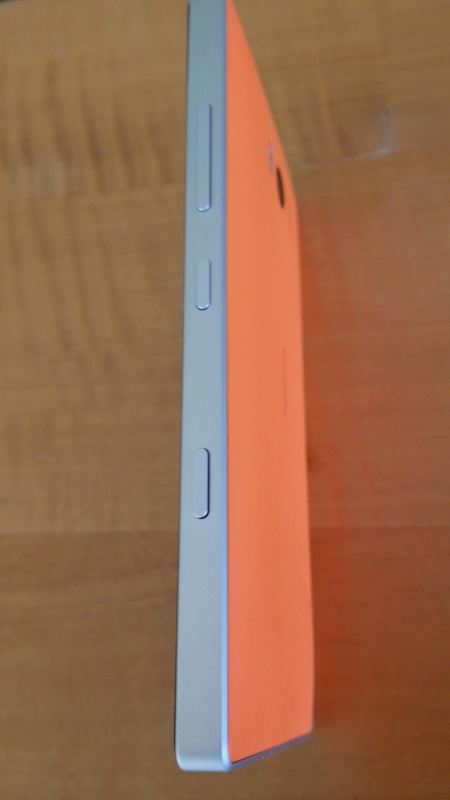 The first thing that struck me after lifting the phone out of the box was how heavy it was. My Samsung S3 (the sole victim of a fatal hit-and-run incident recently) was much lighter. It feels substantial, solid and it definitely won’t bend in your pocket! I wouldn’t want to drop it though. The brushed metal edging makes it look classy, but at the same time a tad rigid, and I can’t help thinking some of cheaper models with plastic surrounds might survive a fall better. I’ve been looking around for a good case – something that won’t spoil the phone’s good looks or make it look like an encyclopaedia in my pocket. The screen clarity is amazing. Text and graphics are razor sharp and orange-effect theme is attractive to the eye. The camera is mind-blowing. I can’t believe a phone can have a 20MP camera built-in! 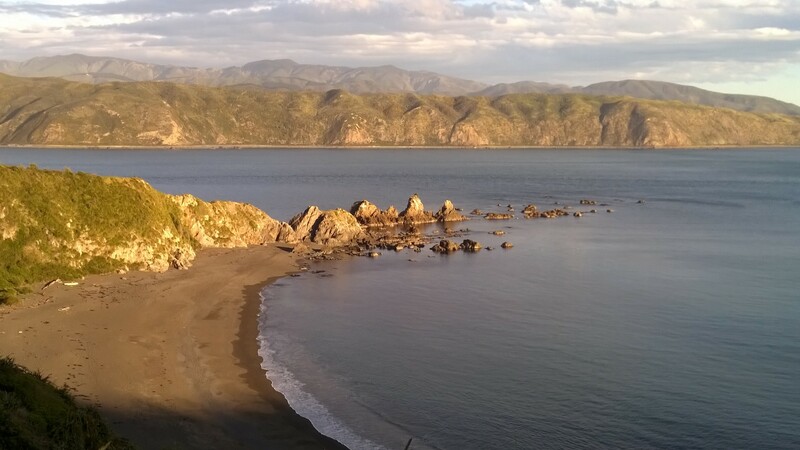 I’m possibly the world’s worst photographer, but I’ve even managed to take some attractive looking pics (check out the photo of Breaker Bay, Wellington below). The processor has plenty of grunt. Apps load quickly and you don’t seem to spend time waiting for things to load. The exception is if the app is waiting for content to be downloaded from the web or for location information to sync. Windows tiles, metro (or whatever you want to call it) work really very well on the phone. I’ve pretty much got everything I need accessible from the 3 tile columns above the page fold. In-call sound quality is excellent. This wasn’t always the case with my S3. The built-in speaker is awesome. I like to listen to web-radio or podcasts if I can’t sleep at night. The sound quality from the tiny speaker is really very good – rounded and not at tinny like you might expect. I miss the notification lights on the S3. It was helpful to simply glance at the phone occasionally to see if I’d missed a call or a SMS. Not so with the 930 where I have to unlock the screen to look at my notifications. No Cortana in New Zealand. I’m not sure how much I’d actually use Cortana, but I’d like to have the option of using it to find out where to find a decent Islay single malt locally for under $75. 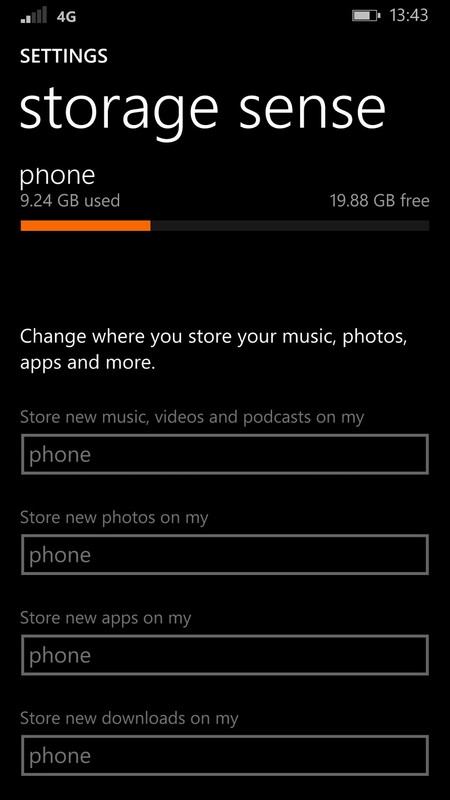 I’m slightly peeved one of the most touted features of Windows Phone 8.1 isn’t available to me. And, yes, I know there are ways to get Cortana to work by setting everything to US/English, but this breaks other things (such as BBC iPlayer). The touch screen is not quite as responsive as the S3. I find I have to tap the screen a little harder. Not a biggie - I’m getting used to it. A lot of people bang on about the paucity of Apps available for Windows Phone. I use only about half a dozen well-known Apps and they’re all available from the store, so it’s not been an issue for me. All-in-all I’m a happy camper. Even more satisfying is that I didn’t pay a fortune for it. It cost me NZD640 with shipping (via a parallel importer). 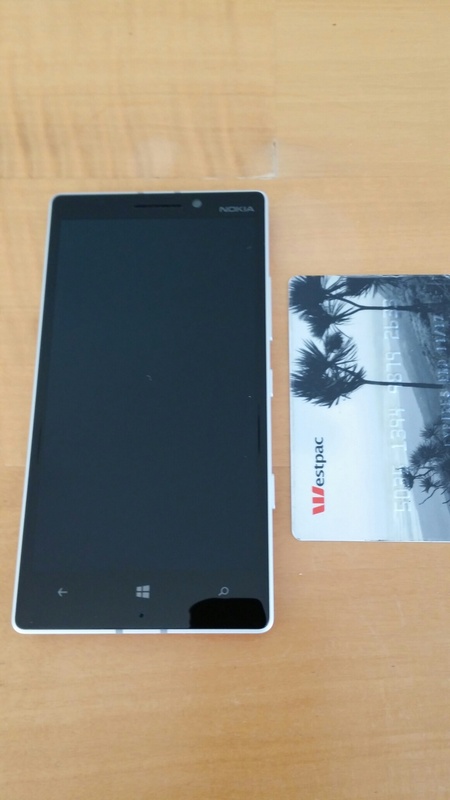 That’s around about the same as a Samsung Galaxy S5 and about NZD350 cheaper than an iPhone 6. 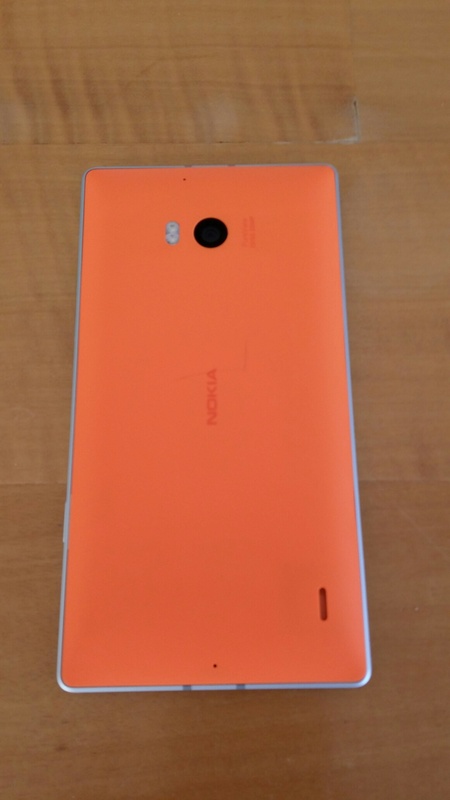 Posted by admin on November 12, 2014 at 7:18 am under Mobility, Windows Phone.